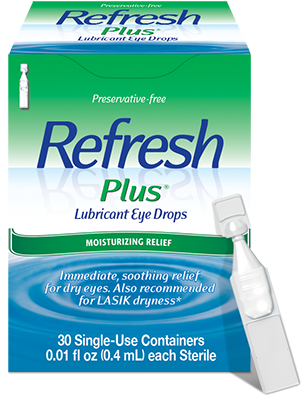 REFRESH PLUS® instantly moisturizes to provide immediate, soothing relief for dry, irritated eyes. It comes in preservative-free single-use vials and has many of the same healthy qualities as your own natural tears. 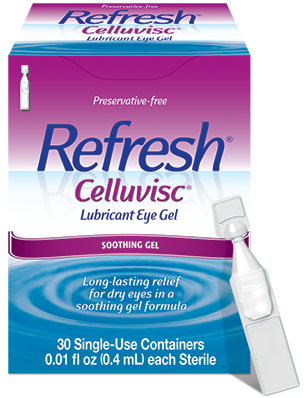 REFRESH PLUS® has also been demonstrated to relieve post-LASIK dryness. 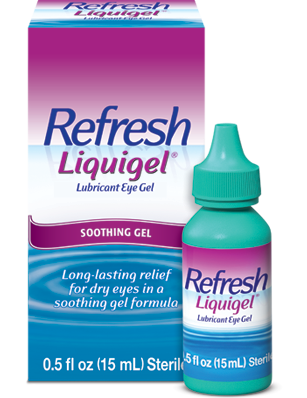 If you have recently had LASIK surgery, please follow your eye doctor’s instructions regarding the use of REFRESH PLUS®. 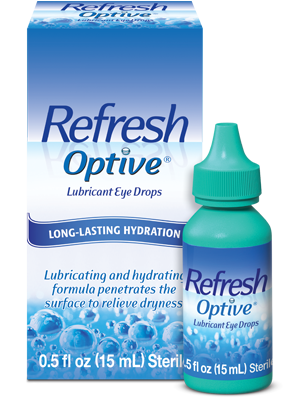 Open your eyes to an advanced drop ― REFRESH OPTIVE® Advanced Preservative-Free. 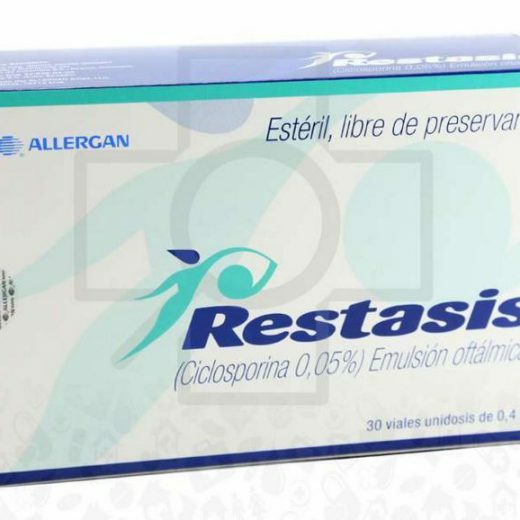 RESTASIS (cyclosporine) ophthalmic emulsion is indicated to increase tear production in patients whose tear production is presumed to be suppressed due to ocular inflammation associated with keratoconjunctivitis sicca. Increased tear production was not seen in patients currently taking topical anti-inflammatory drugs or using punctal plugs. 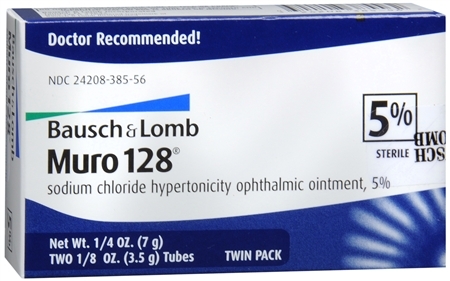 Cyclosporine is in a class of medications called immunomodulators. 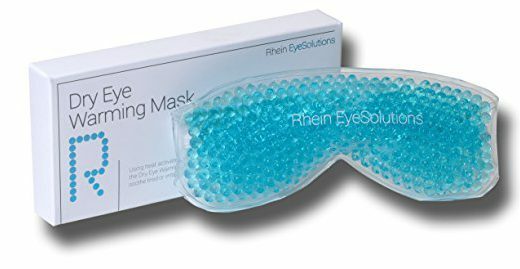 It works by decreasing swelling in the eye to allow for tear production. 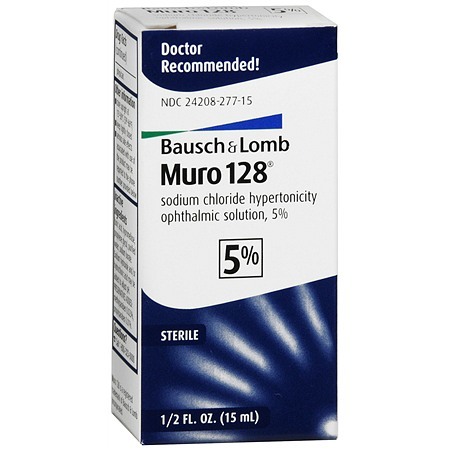 Thanks and may you have a good understanding about this drug—RESTASIS (cyclosporine) ophthalmic emulsion. You may want to share this book with your family and friends who may be in need of help and would want to use this medicine. Take care, and as always, be well! Pick up your prescriptions at any one of our locations. Copyright © 2018 OCC Eyecare. All Rights Reserved.